Tired Mom? Tired kids? Kids caught a bug at school? Increased body temp 🤒 Sinus Pain? 🤧 Tummy ache? 🤢 Head Pain? 🤕 Peppermint 🍃 will be your best friend! Are you feeling like you can’t calm your mind at night? 😩 Or kids are a little too excited? Maybe you have a skin concern that needs some attention? Reach for some lavender for some instant calming to the mind, body and skin! Uh oh, someone isn’t feeling well! 😷 Throat pain? Overall body discomfort? Start using OnGuard ASAP! Your body will thank you very quickly! Were kids outside playing and got a scrape on the knee? Or maybe your teenager OR yourself started getting some occasional breakouts? Need an immune boost? Seasonal discomfort? Try some melaleuca, you won’t regret it! Is the weather rainy and gloomy or maybe it is in your own head? Need a mood boost? Or maybe you want to flavor your water without the added calories? You will LOVE wild orange! This is a daily staple in my house! Kids are growing and feeling some discomfort in their legs and arms? Maybe you were on your feet all day and they are sore? Or you were at the gym and worked a little too hard? Neck pain or tension? Massage some deep blue in areas of concern and you will literally forget that you even had any discomfort! Sometimes we need to feel more grounded right? If you or your children needs to balance their body and mind then Balance blend will work great! 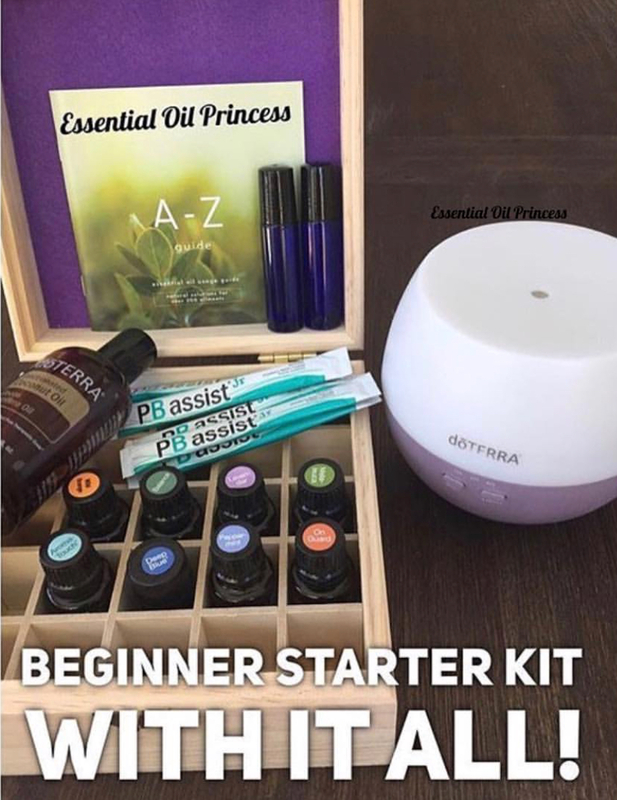 👉if you see these oils benefiting you in your house comment below for details on this starter kit! I have 6 welcome gifts available!